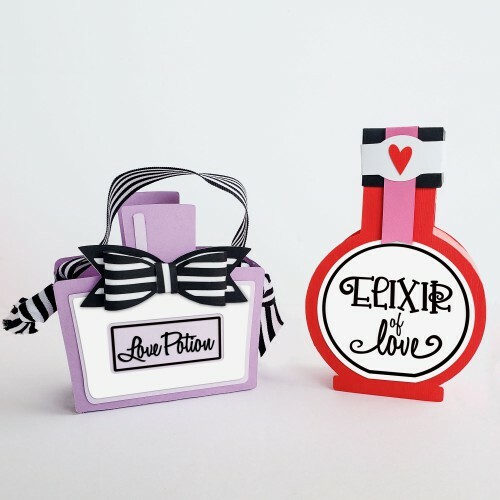 This beautiful French inspire collection is all about love in Paris. 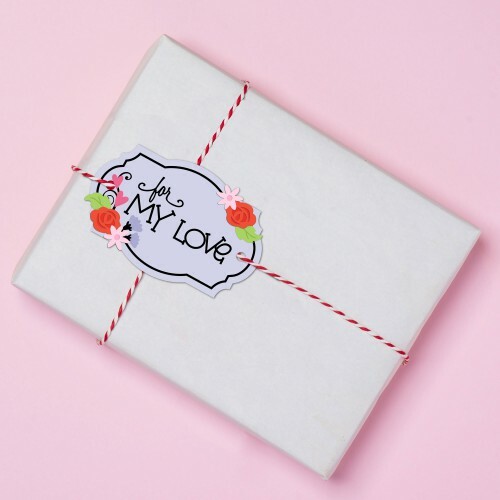 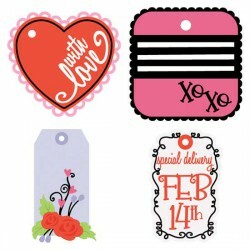 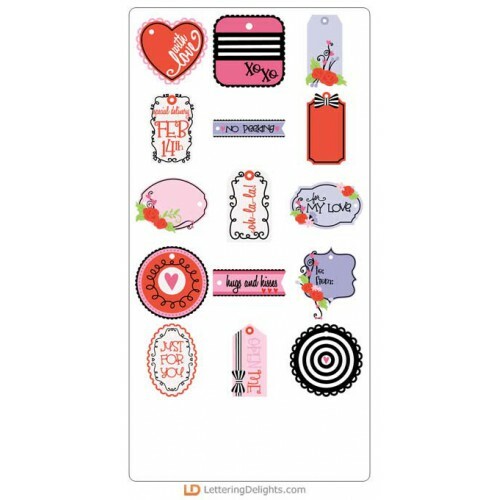 Create the perfect Valentines, cards, love inspired decor, crafts and more! 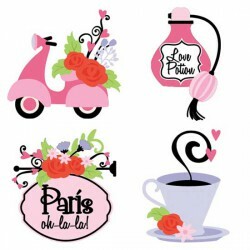 This beautiful french inspired set is all about love in Paris! Pretty cuttable graphics perfect for .. 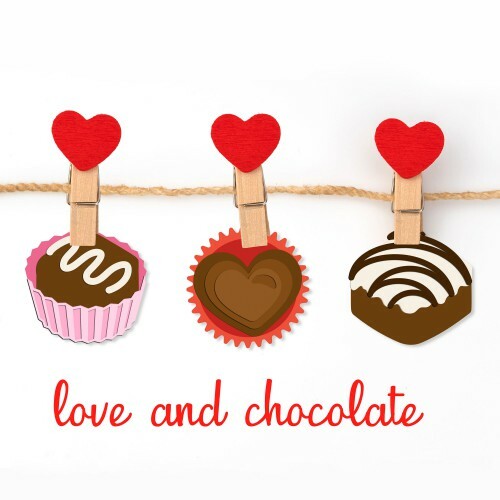 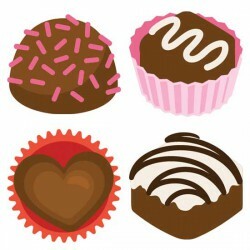 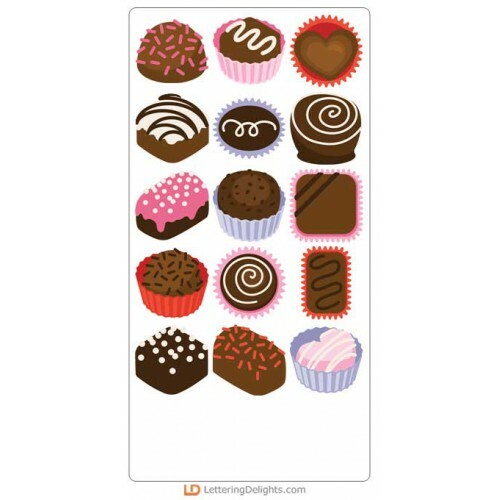 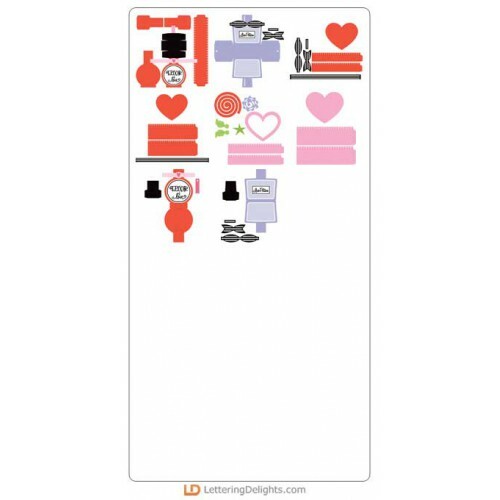 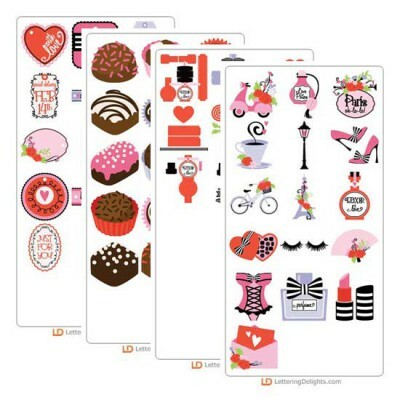 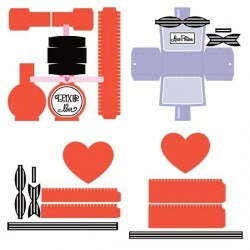 Create cuttable chocolate inspired Valentines, cards, crafts and more with the perfect "Fat Free" ch.. 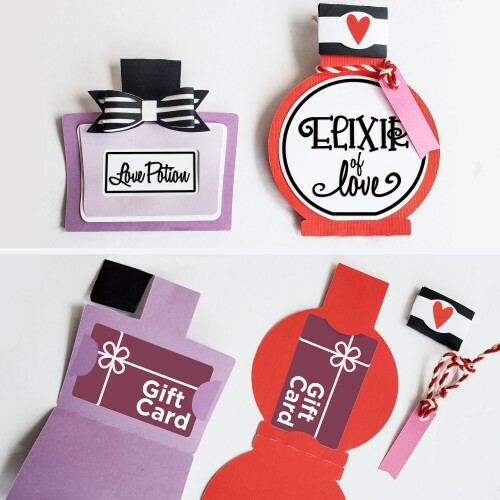 Create beautiful 3D heart boxes, love potion boxes, bag and gift card holders with this fun cut proj..